Long thick eyelashes are something many people desire, but that doesn’t mean they’re easy to come by. 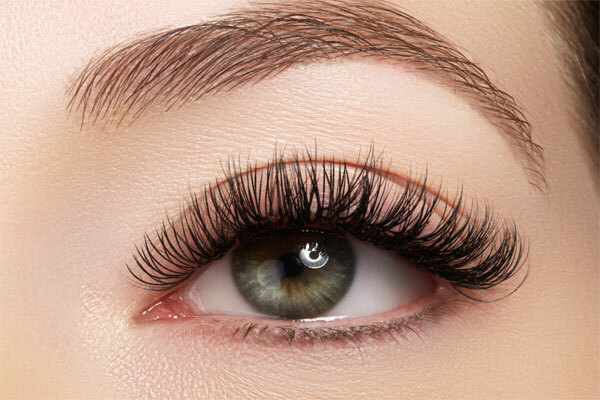 To get those luscious upturned ‘lashes, apply a little bit of coconut oil to your eyelashes nightly. The proteins can help encourage growth and seal in moisture, preventing brittleness and breakage.